Three Ways YOU Can Get Started TODAY! Our work is all about YOU and you probably want to know a little more about why you should trust me. When it comes to creating & marketing a business, I’m the real DEAL. 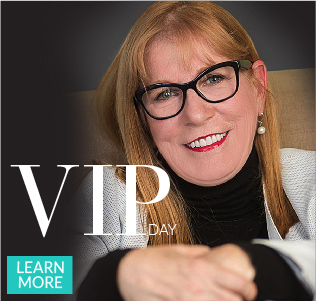 You want a Proven Business Coach, On-line Business Strategist, Life Coach & Mentor for your Business to be wildly successful and it certainly helps to have a Business Coach that is also a Social Media Expert. 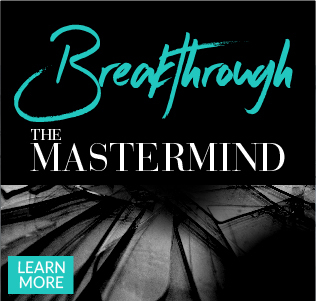 My 20+ years of experience and an entrepreneur is put to work for you.My experience as a Business Coach, Life Coach, Successful Entrepreneur and Mindset Coach earned recognition in the Top Ten Women Entrepreneurs in Atlanta, Multi-Million Dollar Real Estate Broker, and Millionaire Mindset Coach. Social Media Expert with over eight years teaching Social Media. Areas of expertise include Facebook, Twitter, Pinterest & Instagram. Over 35,000 followers on Twitter and I can teach you how to maximize your marketing with Social Media. The bottom line is, I help you create a STRATEGIC PLAN to map your goals and increase your bottom line in getting your own Coaching & Business On-line and Profitable. 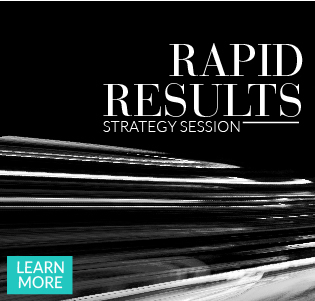 Sign up for a STRATEGY SESSION TODAY.